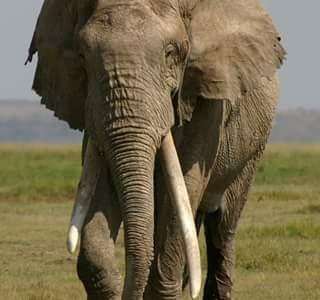 The Elephant Neighbors Centre (ENC), a grassroots collaborative and participatory research organizations focusing on enhancing the capacity of communities living with wildlife. 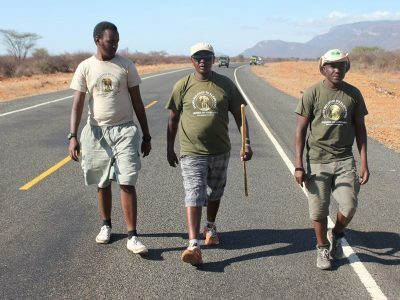 Engage and win local communities good will in elephant conservation by creating a more coexistence space for elephants.We are currently doing education and awareness campaign through walking and talking. 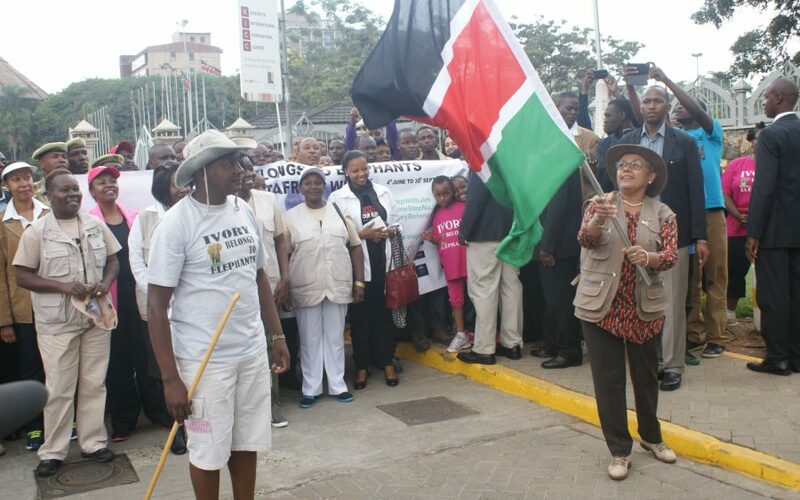 We need Kenyans to own the problem. Why should you care about elephants. Listen to Jim passionately express his love for the elephant and the reason why he continues to spread the message of saving elephants and conservation. We, as in all of us, have a choice to make, not yesterday or tomorrow but today. We are on the verge of losing the elephants of Africa to a myriad of challenges but we can all choose to make a difference. One person I know has decided to make that difference in his own unique way. The poaching epidemic that has and is sweeping across Africa is a huge problem linked to international syndicates and age old traditional customs that are no longer sustainable or acceptable. 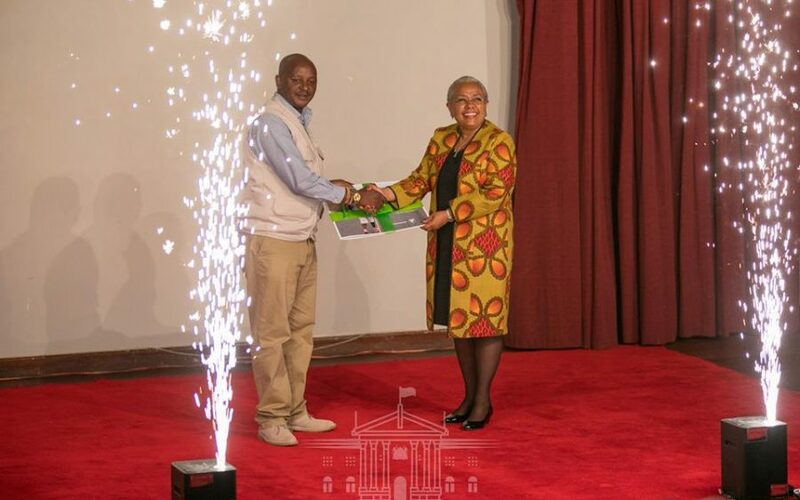 I believe there is also a more pressing task facing us today and this is to work out a peaceful coexistence between the people that share the elephant’s living space and the elephants themselves. 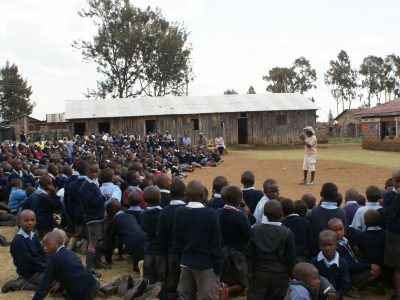 Jim Justus Nyamu has taken up the challenge to walk among these communities across Kenya on several previous occasions. 2016 saw Jim put his walking shoes on yet again to cross three different East African countries by foot. 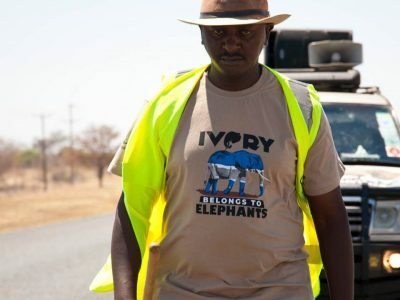 During his epic four month journey, Jim spoke with thousands of people across Kenya, Tanzania and Uganda and raised much needed awareness about human wildlife conflict, the true cost of poaching and the ecological impact of dwindling elephant populations. He achieved this through local media interviews and by engaging with people going about their daily lives. So many of those Jim met, were keen to learn more, as they were unaware of the issues facing their local wildlife. It is a testament to Jim’s passion that many of villagers he met have asked him to return again one day. 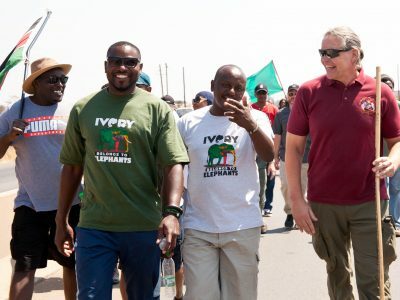 I believe we can only really win the long term fight for the survival of Africa’s elephants if we make sure communities living alongside them can have their voices heard, feel respected and be part of the decision making process. I know many people accompany Jim for part of his walks but many also do so from afar and I am one of them. 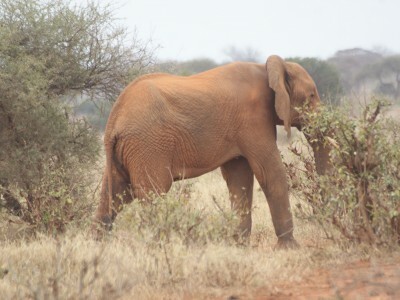 I am proud to support Jim, his motto says it all – ‘ivory belongs to elephants’. 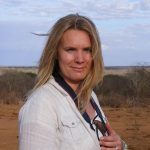 Kibo Slopes Safaris is a tour company that has been involved in sustainable tourism products since 1994.Over the last 3 decades we have noticed a serious threat to wildlife and their natural habitat through Human encroachment and massive poaching. 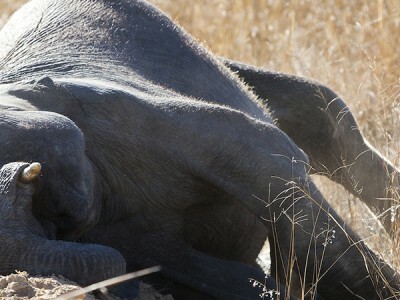 This has particularly affected the elephant and rhino population in East Africa. 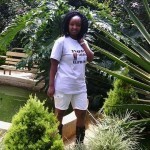 Tourism is a vital component of the East Africa economies. 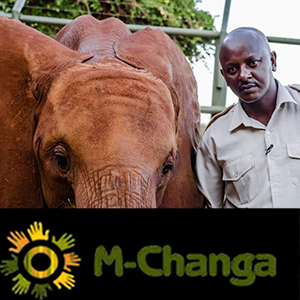 Jim Nyamu and The Elephant Neighbors Centre local conservation efforts are a milestone in spreading the message of conservation of our wildlife heritage. #Ivory belongs to elephants. The Nature Conservancy is a global non-for profit organization and works globally conserving nature and improving livelihoods. TNC believes that Nature and people can thrive together-we take care of nature so that it can take care of us! 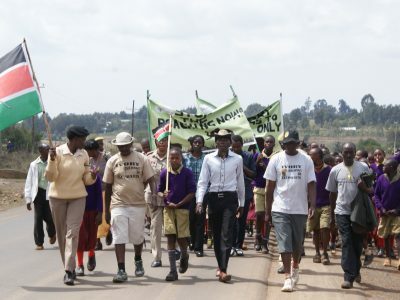 The Nature Conservancy supported Jim Nyamu’s EA Elephant walk because we believe in these values, we believe elephants are WorthMoreAlive and they provide a balance for the survival of the ecosystem. 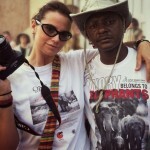 With my Mentor; Jim Justus Nyamu of Elephant Neighbors Center (ENC) in Nairobi, Kenya.